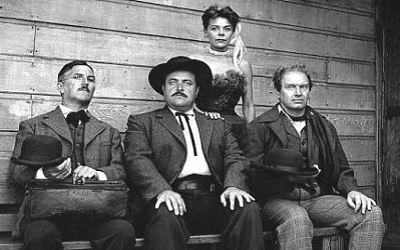 Gunsmoke started on the CBS network on April 26, 1952. The show ended on June 18, 1961. 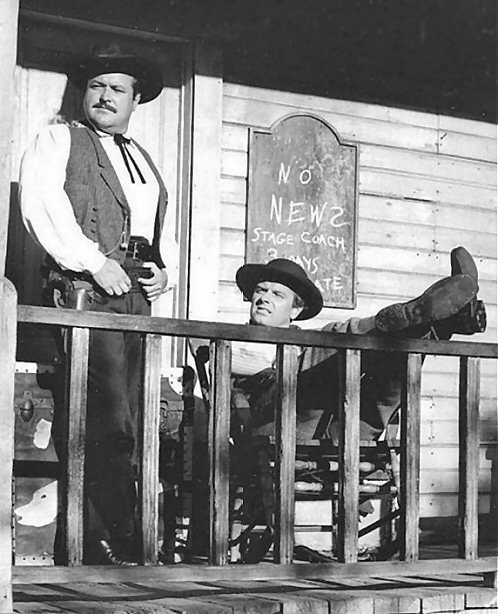 The series was classified as an "Adult Western." 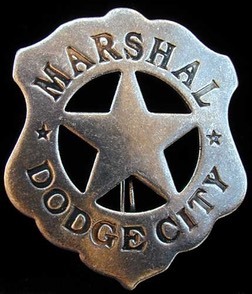 The setting was in Dodge City, Kansas in the 1870's. Supported by the CBS network for first two years, then sponsored by Chesterfield & L & M to the end of the series.